Seattle BioMed, a South Lake Union-based nonprofit which conducts infectious disease research, announced today the organization has rebranded as the Center for Infectious Disease Research. 14 million people lose their lives every year to infectious diseases. 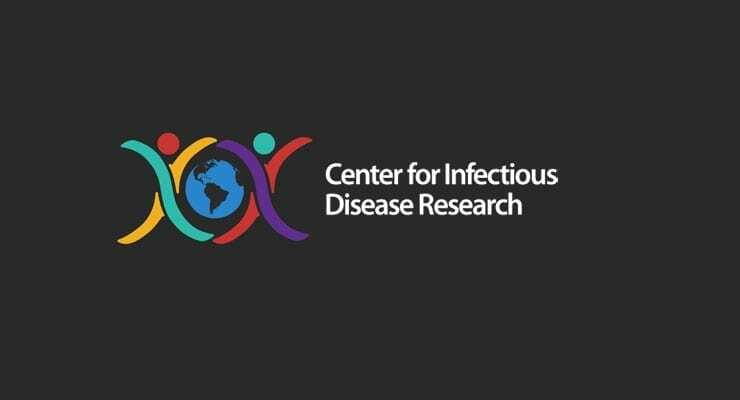 The Center for Infectious Disease Research focuses on making transformative scientific advancements in the development of vaccines, drugs and diagnostics to treat and prevent HIV/AIDS, malaria, tuberculosis and other emerging and neglected diseases. “Our 250 scientists and staff work tirelessly every day to make scientific breakthroughs that lead to the prevention and treatment of infectious diseases across the globe,” said John Aitchison, PhD, scientific director of the Center for Infectious Disease Research. The organization is officially introducing the new name and brand to the public on Thursday, April 30 at an event in Seattle. The event will feature speeches from Washington Gov. Jay Inslee, King County Councilmember Joe McDermott, Ana Mari Cauce, interim president of the University of Washington and a coalition of global health leaders including Lisa Cohen, executive director of Washington Global Health Alliance and Allan Jones, CEO of the Allen Institute for Brain Science, discussing the need to increase funding for the National Institutes of Health. During the brand launch event, the Center for Infectious Disease Research and its coalition of global health organizations and leaders is launching a petition urging Congress to increase funding for the NIH.